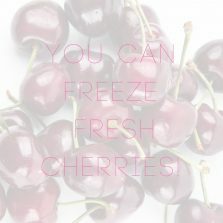 You can freeze fresh cherries with the pit in & stem on. Just rinse cherries, dry well, place in freezer bag and freeze for up to 3 months. Thaw them in the fridge or eat them frozen. Speaking of cherries – try iced herbal black cherry tea. 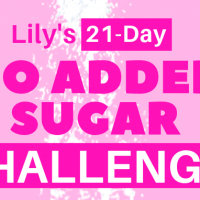 Tastes like Kool-Aid – but healthier!